The newest addition to the ClubGlider line, the Journey is a streamlined version of the Meridian. 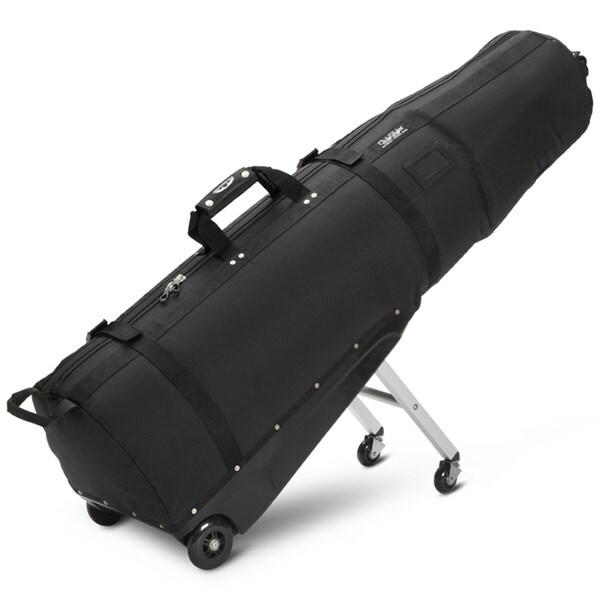 Like all ClubGliders, the Journey makes traveling with your golf bag easier than it's ever been. 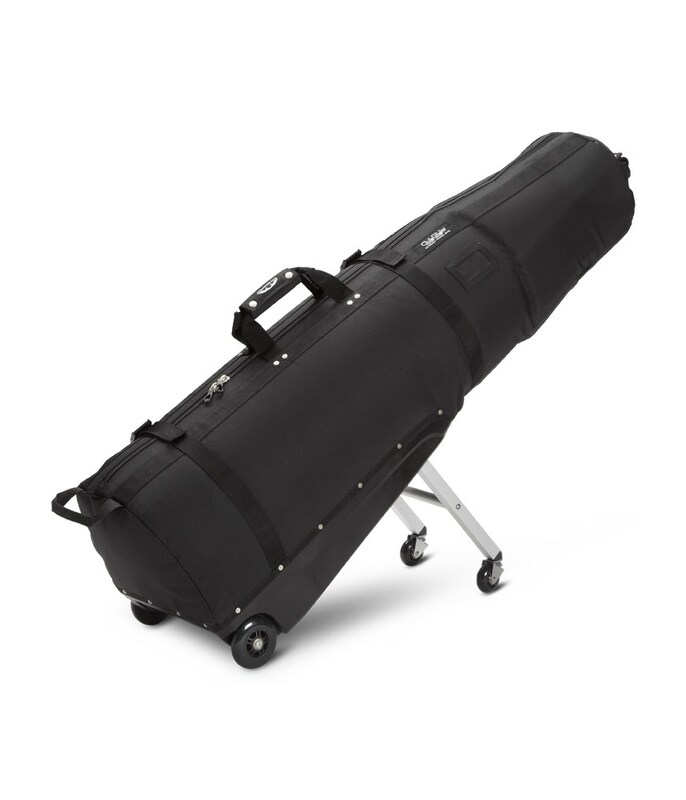 The integrated leg set supports 100% of the weight of the travel cover when the legs are extended which eliminates the continuous bending and lifting typical when handling luggage in airports and parking lots. The legs retract into the molded tray for travel and storage. Available in Black only. Rolls effortlessly through airports and parking lots. 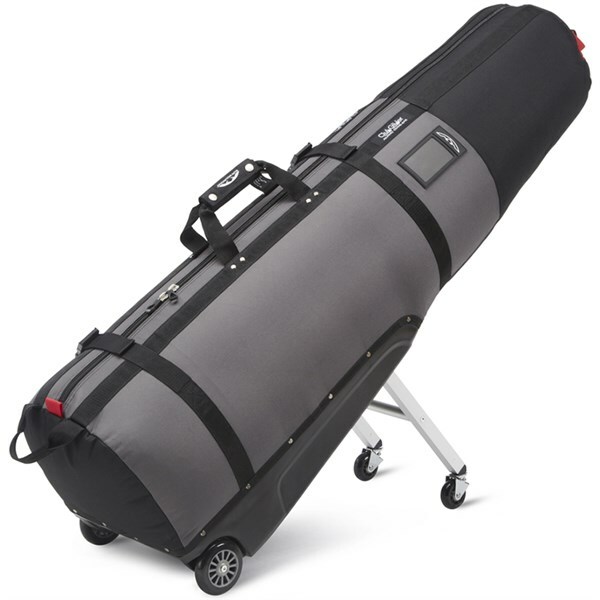 The leg mechanism extends and retracts in one easy motion. 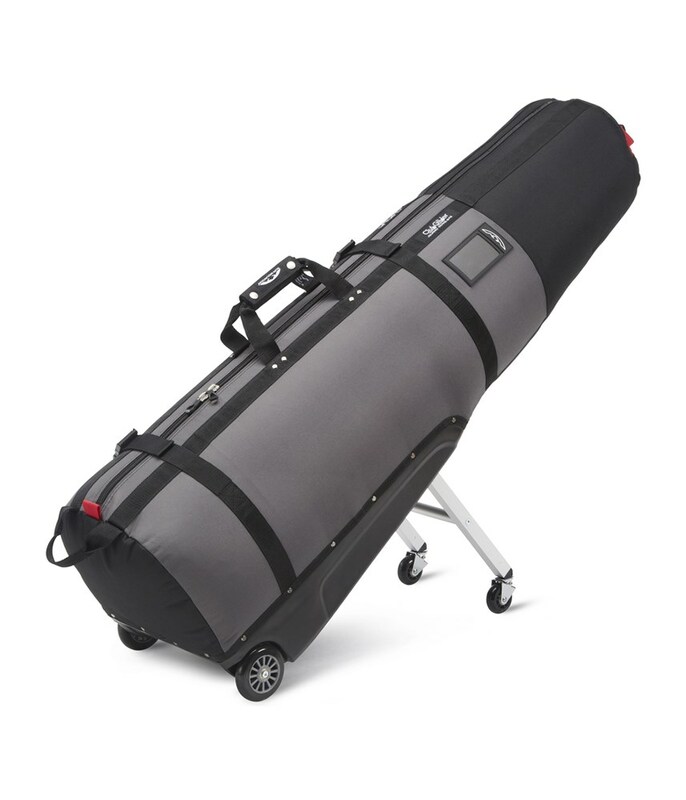 Heavy-duty two-way zippers run the full length of the bag for easy loading. Sewn with durable 1200 denier polyester.